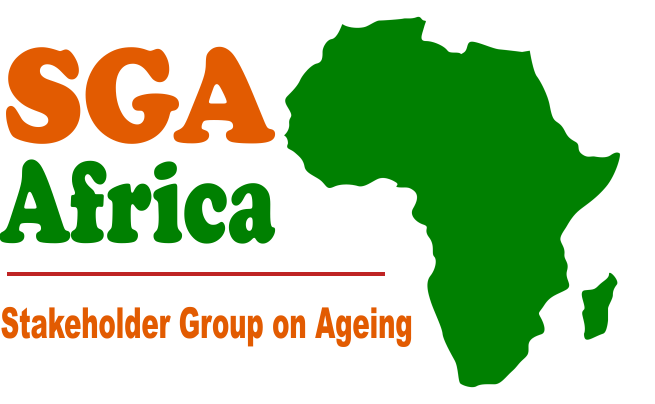 The Stakeholder Group on Ageing Africa (SGA Africa) is an African regional coalition of Civil Society Organizations, national and sub -regional platforms on ageing, including Non- Governmental and Non-Profits, Professional Bodies and Human Right Institutes working towards the achievement of SDGs and Agenda 2o63 as member of the UN ECA African Regional Civil Society Engagement Mechanism group. 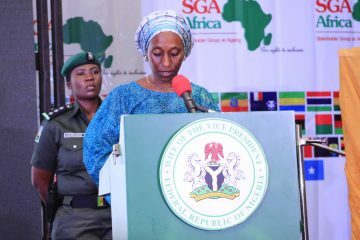 At the UN ECA African Regional Forum SGA Africa, engages member states, Major Groups and other Stakeholders on SDGs implementation and participates in reviewing strategies, preparative to the United Nations High Level Political Forum on SDGs. 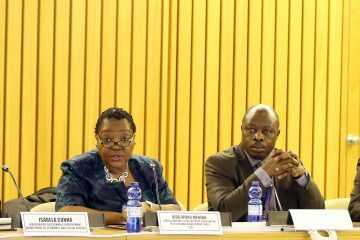 SGA Africa is part of the global stakeholder group on ageing engagement mechanism for monitoring and evaluation of agendas 2030 and 2063. 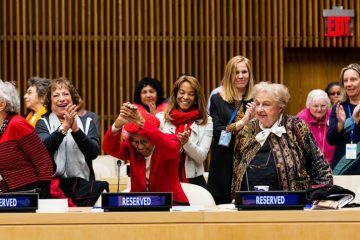 SGA Africa has strong commitments to address ageism and the pervasive practice of leaving older people behind and ensuring the recognition and integration of ageing and older people’s rights in the achievement of sustainable development.